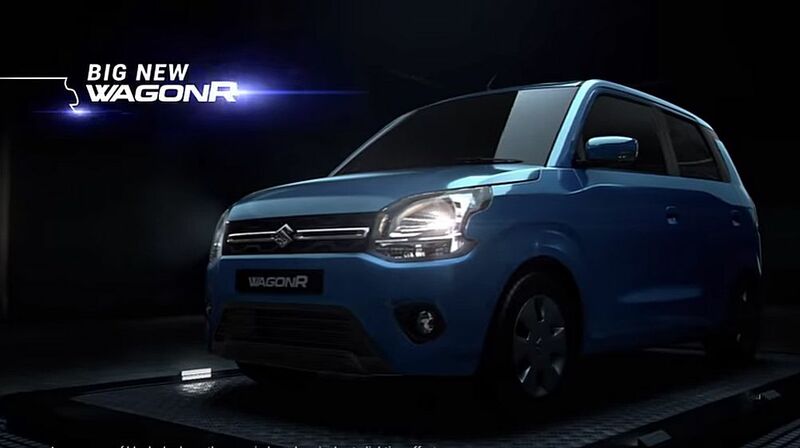 Suzuki has gained the huge share in the auto market of Pakistan and now the company has launched their Suzuki Wagon R. The third generation Wagon R has been released in India and it is expected that this car will be launched in Pakistani auto marker very soon. Third Gen Suzuki Wagon R.
Third gen Suzuki Wagon R has the initial price being generated in India is Rs.4.19 lac (Rs,823,000). 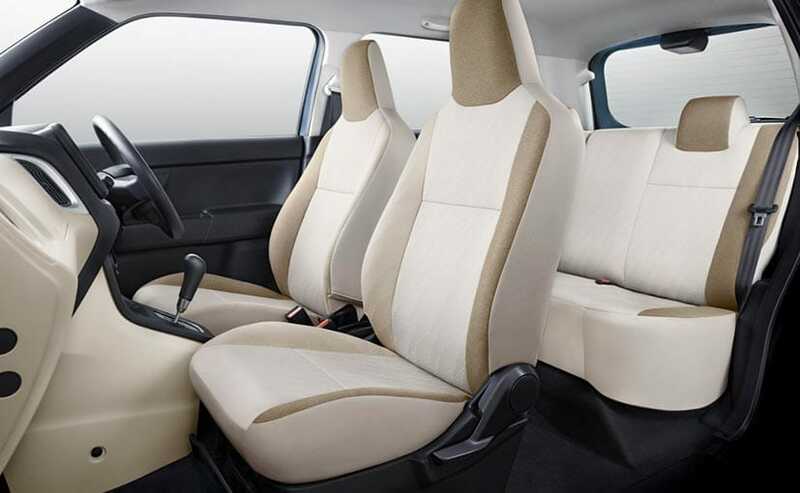 This vehicle is launched in the market in three different variants including LXI, VXI and ZXI. The Wagon R is offered in seven different trims on the basis of transmission and engine options. 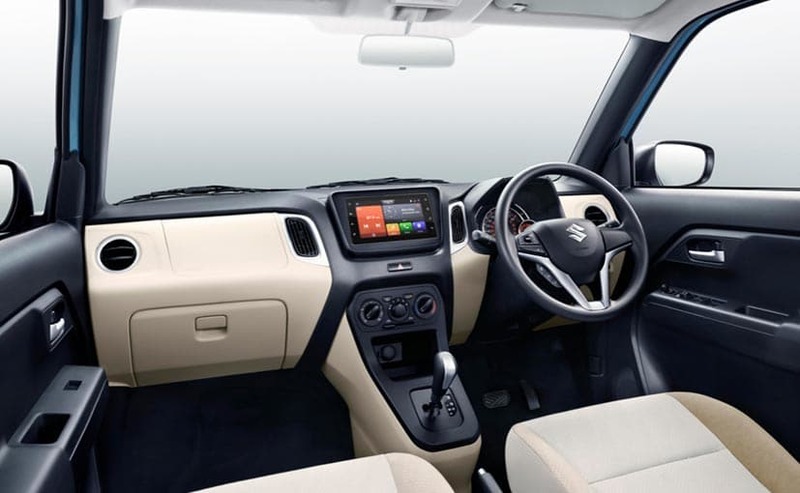 The Suzuki Wagon R 2019 version has the feel of completely new car and now the company has improved the design, looks and the performance. There is the new grille on the front of the car and there are the redesigned headlights. The bumper has the different look with housing for fog lights and the feel of Wagon R has been changed for the better. 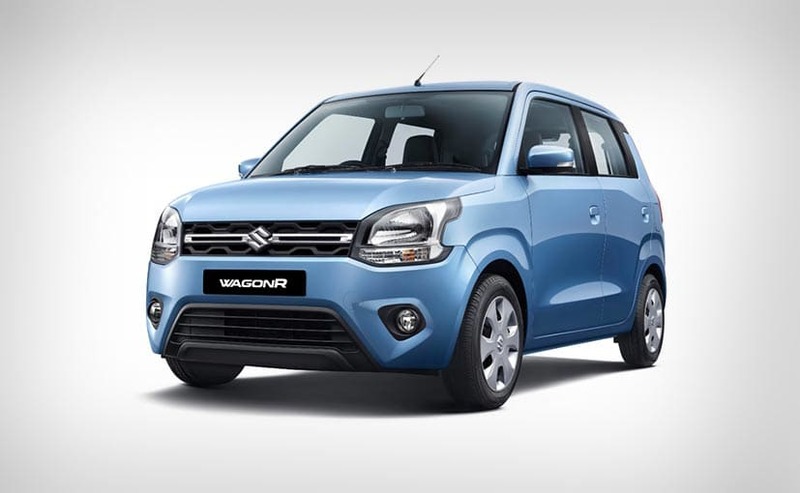 The major changes have been made on the rear side like the new tailgate with elongated tail lamps and Suzuki has opted for the Heartect platform with new Wagon R, which makes it lighter and more rigid and it provides better safety and performance. The third generation Suzuki Wagon R is 60 mm longer, 145 mm wider and 25mm shorter. 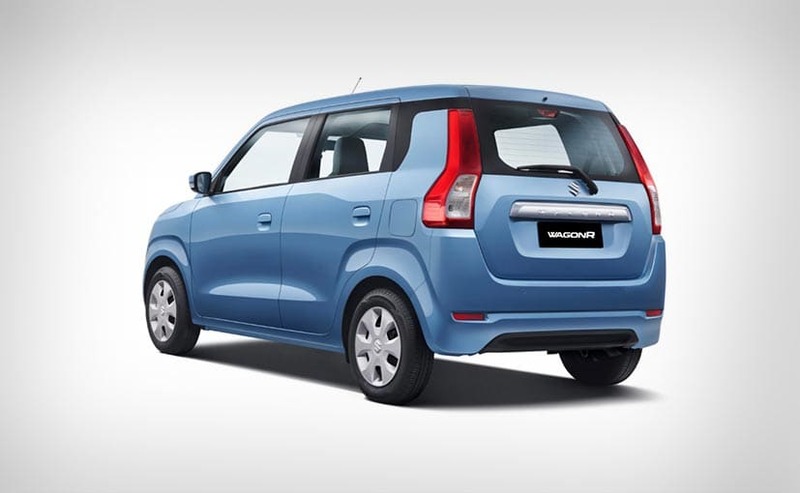 The vehicle, Wagon R has 35 mm longer wheel base, which will have significantly larger cabin space. The safety element has been improved and there is effective absorption of impact and dispersion of crash energy. The safety of the car in Pakistan is the ignored factor and it remains to be seen, which variants are assembled or imported. There are various changes being made in the cabin and this car has the new dashboard and new infotainment system with two tone finish. This is the huge set up on models and they are currently being sold in Pakistan or India. In the history of Wagon R, the vehicle is made available in the market with 1.2L petrol engine with the already existing 1.1L petrol engine. The comparison of both the engines is paired to 5 gearbox. The 1.2 Liter motor can make 82 bhp and 113 newton meters of peak torque and 1 liter unit to make 76 hbp and 90 Nm.